Weight loss can often be a difficult, sometimes constant struggle. The search for fast, cost effective ways to keep weight low can often feel endless. Temptation always makes this quest difficult. You need to shed those extra pounds, but want to avoid bland food. What you need is a win-win solution. The good news is that there are healthy, yet mouthwatering whole foods that accelerate weight loss. Check out these top 10 superfoods! Nuts are a feel-good, yet wholesome treat. A handful of these delicious protein morsels reins in your appetite and helps you shed unwanted pounds quickly. 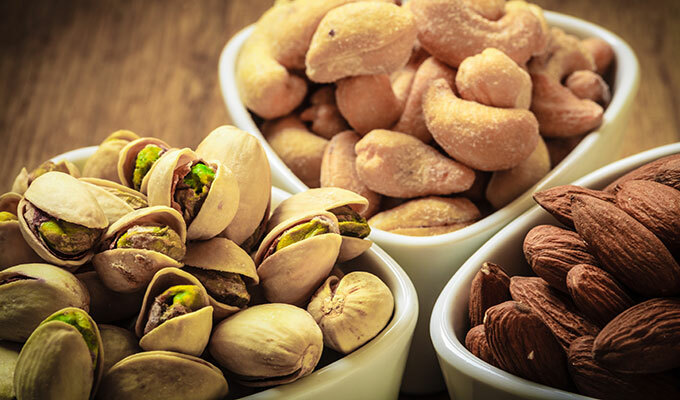 Pistachios, known as ‘skinny nuts’, aid weight loss. Weight loss aside, nuts are also a godsend for cognition. And according to researchers at the New York Presbyterian Hospital, they boost vitamin levels and increase overall cognitive performance. Eat nuts with caution though, as they are calorie packed. A small handful is often enough to keep cravings at bay. You need not fear indulging in a glass of ice-cold green tea. A boiling hot mug, taken during a tea break, helps greatly with weight loss. Catechins, pure chemical phytochemicals, decrease weight and other major health problems. Liquids filled with calories are usually less filling than solid foods, but soups are different. Researcher Richard Matte from Purdue University has discovered, via a study on 300 participants, that eating 300 calorie servings of different soups curbs appetite. Participants tended to take in fewer calories when they drank soups. Having a low-calorie green salad, filled with fiber, gives you a feeling of fullness. She adds that a small salad, low in calories, reduces calorie intake by about 7%, while larger salads lower it by about 12%. Such calorie reduction, on a regular basis, accelerates the weight loss process. Green salads are easy to throw together, and are incredibly low in calories. 10 cucumber slices, a medium tomato and a quarter cup of grated carrots has only 67 calories. High calorie salads increase calorie intake. Those who eat small, high calorie salads during meals increase their calorie intake by 8%. They increase it by a massive 17% if they eat larger salads. So be careful which you eat, depending on your results. 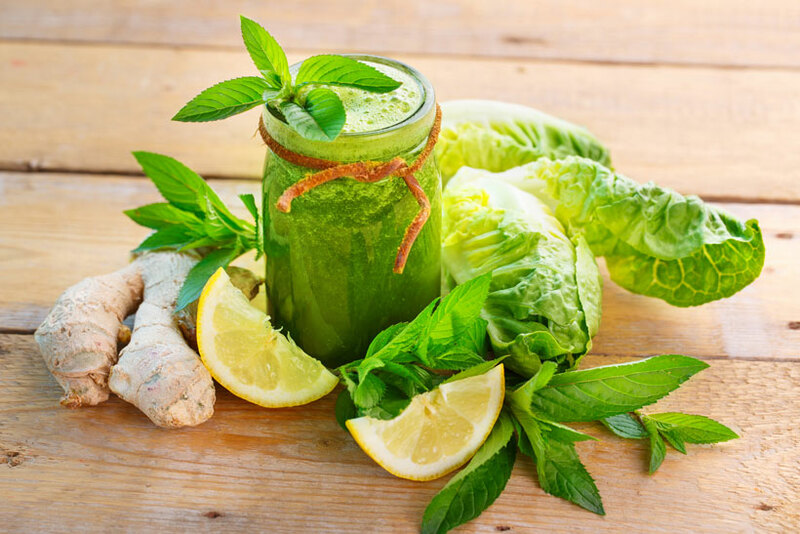 Green leafy vegetables, such as spinach, help boost weight loss. These natural wonders are a strong folate source. Rich in beta carotene, they repair damaged cell tissue and promote healing. 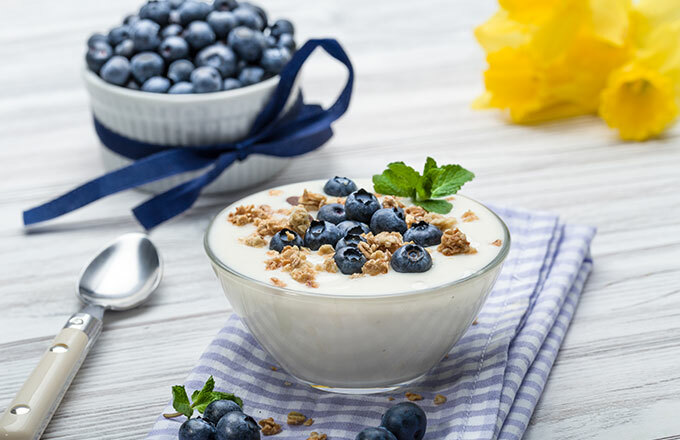 They also boast vitamins such as Calcium, Magnesium and Vitamin K.
Research has revealed that adding dairy products as part of an overall low-calorie diet can help weight watchers lose fat fast. The same study discovered that they lost 64% more body fat than those who kept to a low-calcium diet. A cup of black beans has around 15 grams of healthy protein. They do not have the saturated fat found in red meat and other protein sources. Beans also work to keep you full for longer. A half cup of pinto or kidney beans has about 8 grams of fiber and 7 grams of protein. With a mere 110 calories, they hasten weight loss. Pineapple, fresh and versatile, is a wonderful addition to a healthy breakfast. Whether eaten canned or raw, it aids digestion in the morning, leaving you feeling great throughout the day. 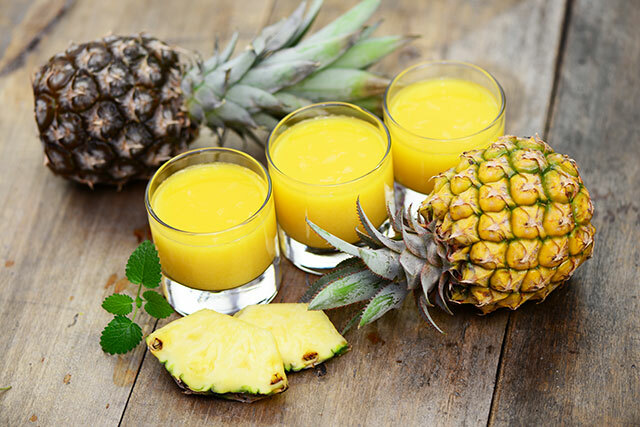 According to nutritionist Jeanette Jackson of the Drop Zone diet, pineapple contains bromelain. Bromelain is a complex blend of protein digesting enzymes, anti-inflammatory compounds and blood thinning substances. It works wonders in the digestive tract and will help you reach your weight loss goals faster. Fresh fish, raised in environmentally friendly conditions, are wonderful protein sources. That aside, they are a godsend for weight loss. And one of the best superfoods out there. Fish has the hormone, leptin, which burns fat and influences the body’s metabolism. It also gives you a feeling of fullness. Researchers at the Mayo Clinic studied two ethnic groups. One of these groups took in large amounts of fish and the other, very little. The group which consumed more fish had higher leptin levels than the tribe that primarily ate vegetables. Salmon, in particular, adds to the body’s proteins and Omega-3 fatty acids. It brings weight down quickly and is perfect for replenishing energy. A study published in the Journal of Nutrition and Metabolism showed that grapefruit deals stomach fat a great blow. Taking in half a grapefruit before every meal can boost your body’s fat burning capacity. Apples and pears pack a quick punch when dealing body fat the blow it needs. These amazing fruits make up 15% of your daily fiber intake. The trick is to munch them with their skin on, as it is the fiber-rich part of the fruit. These whole-food sources are healthy, yet mouthwatering, solutions. 3. Journal of Nutrition Kevin C Maki et al. 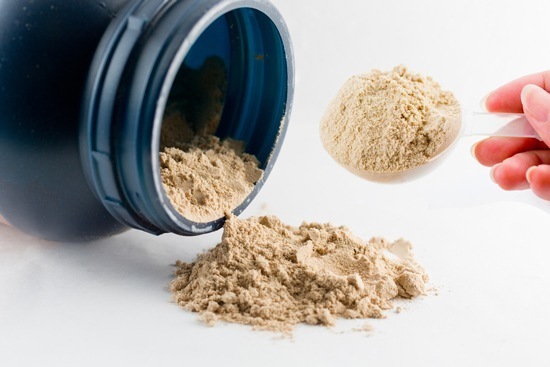 Protein Supplements: What’s the purpose?